some quiet time before the holiday. 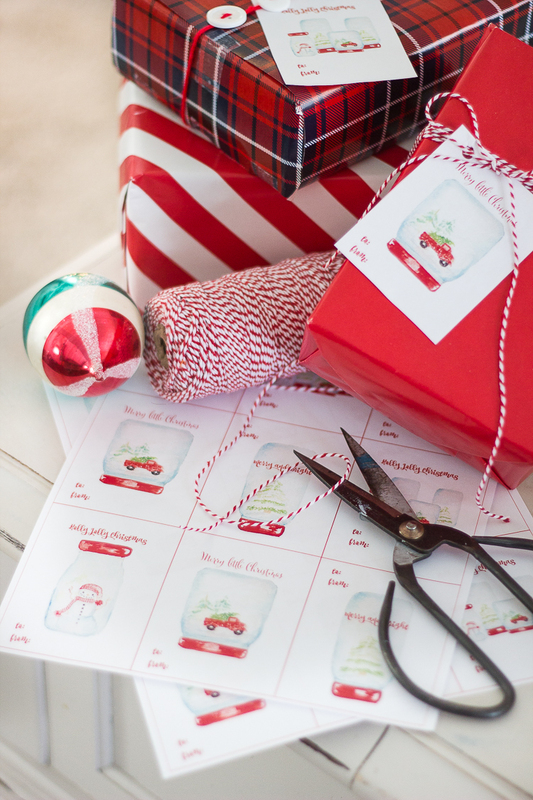 But just in case you’re still in need for some last minute wrapping, I wanted to share with you these sweet little gift tags. They’re free for you to enjoy and I hope the make you smile. Thank you so much for dropping by today. I love these tags! Thank you so much for sharing your talent with us! Merry Christmas! 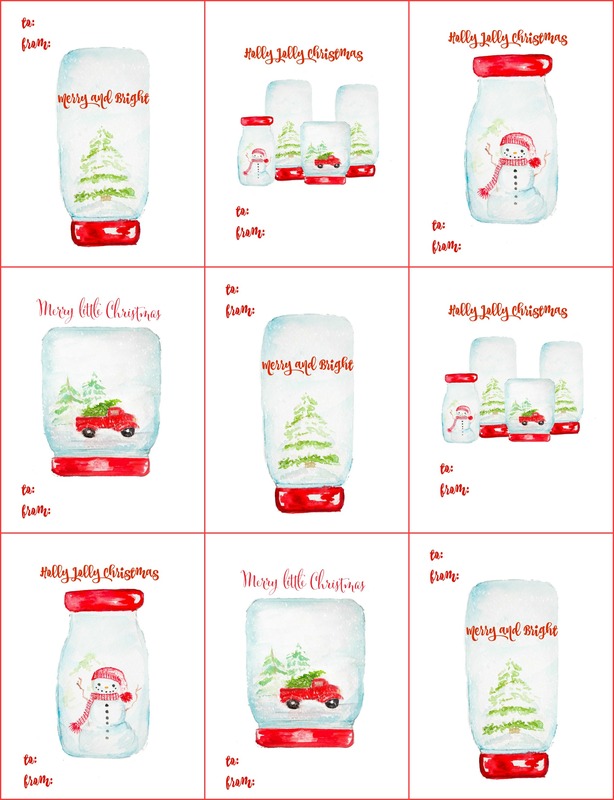 Thank you so much for sharing these beautiful gift tags! Merry Christmas ! Thank you! Love these. You’re the best! Merry Christmas!!! 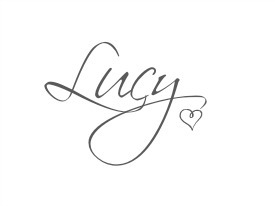 Thank you Lucy!!! They are simply adorable! I will use them for sure . Love them!! thank you so much! 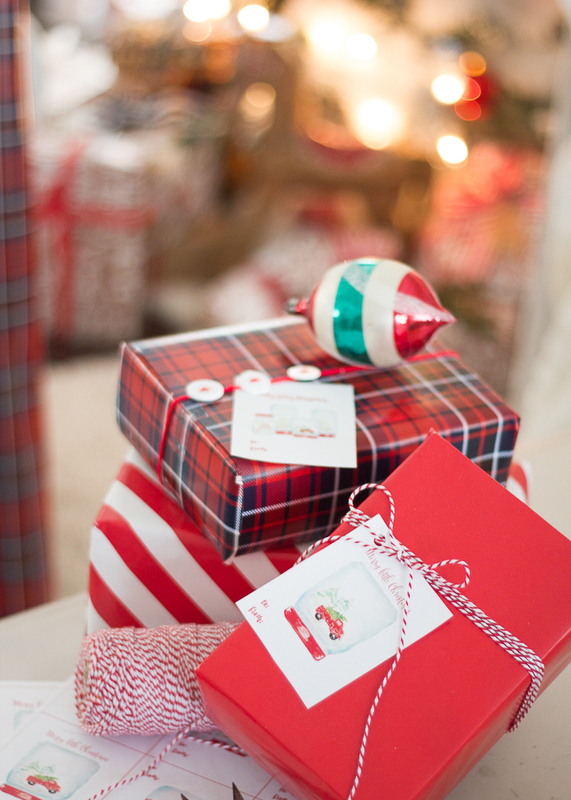 happy christmas…be merry and bright! Oh my gosh Lucy, I just love these. Thank you so much!!! Thank you. You’re timing couldn’t have been more perfect. Just love them. So, I still have most of my wrapping left to do! 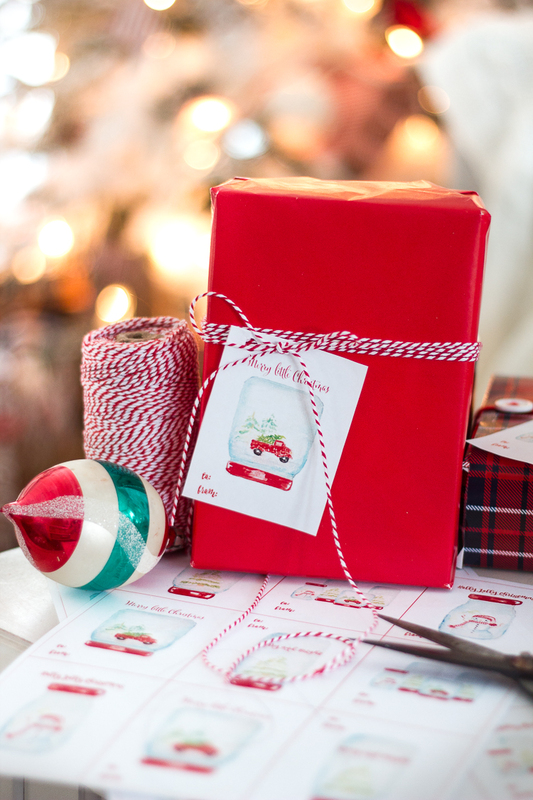 These gift tags are just beautiful. Thanks so much for sharing your talent with us. Merry Christmas! I love these! They are so adorable! Thank you for letting us have this send. Now that I finally have a new printer I can download these. Yeah! Soo nice, soo cute, love them all! Thank you for sharing! Maintain the remarkable job !! Lovin’ it!